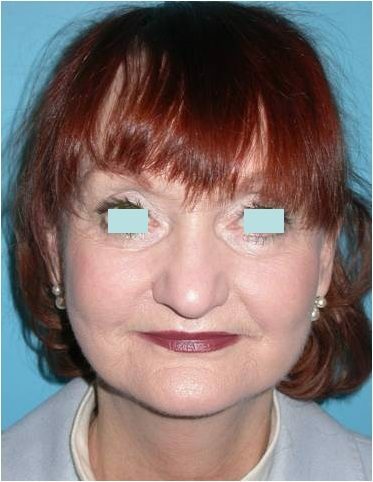 This is 59 year old woman who was concerned that she appeared tired and angry. 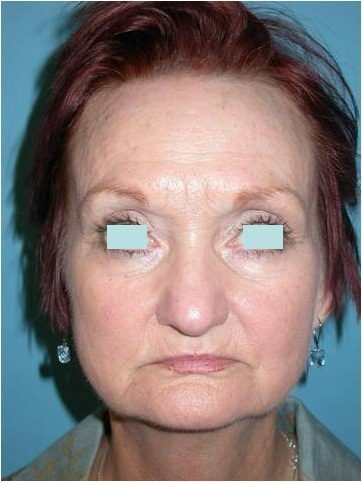 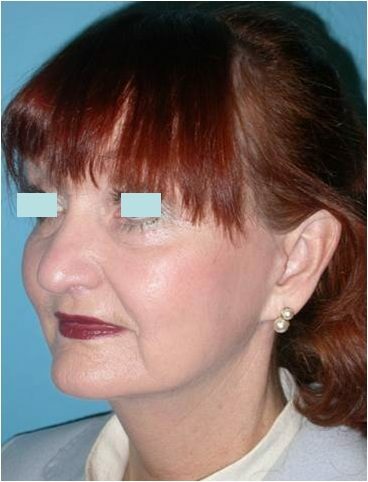 She underwent a face and neck lift, as well as upper and lower eyelid blepharoplasty removal of fat and skin the eyes are blurred to protect her identity. 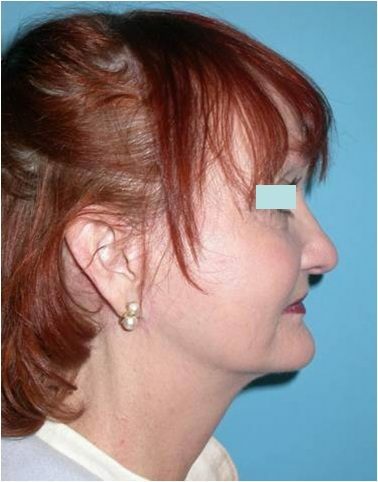 She also had some of her own fat placed into the lips and cheeks. 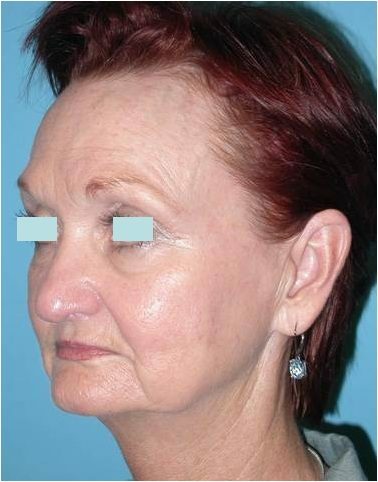 Six months after surgery, she no longer has a square appearance to the lower face. 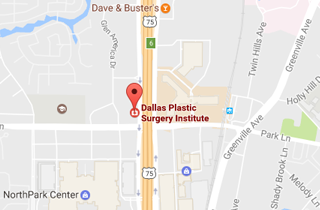 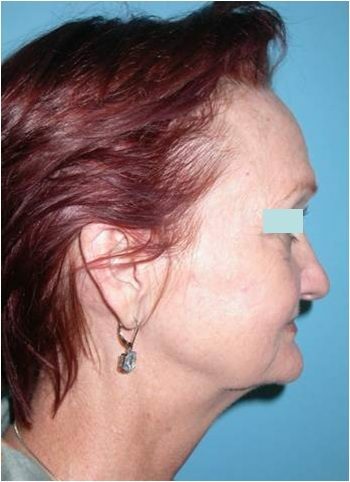 Her jowls are dramatically improved and she appears refreshed and rejuvenated.